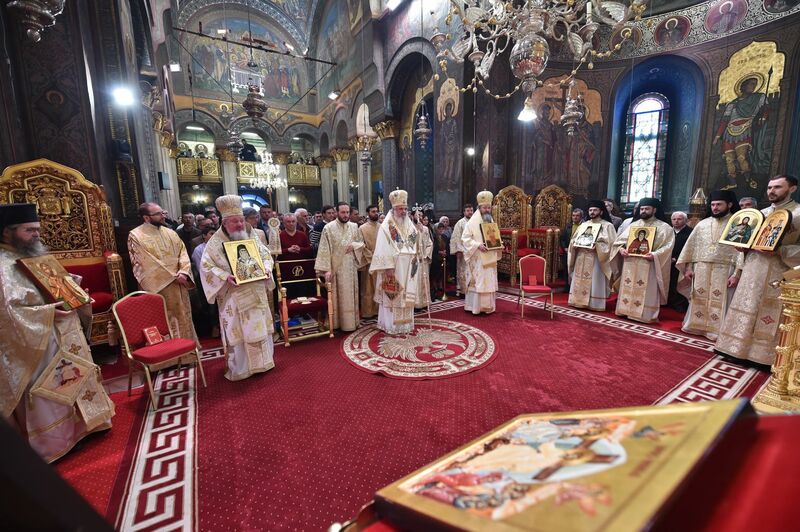 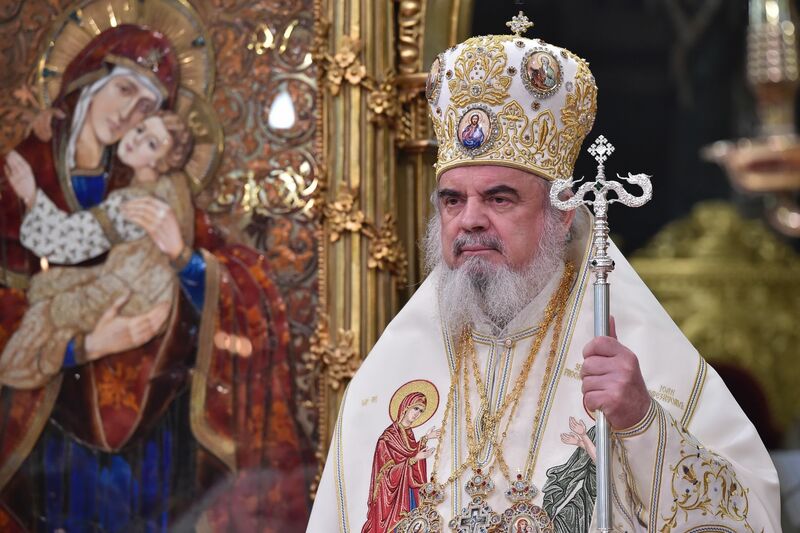 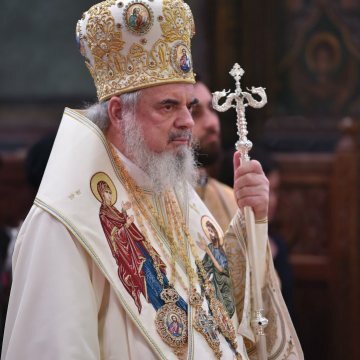 His Beatitude Patriarch Daniel spoke about the importance of bearing witness to Christ’s divinity also stressing the importance of professing Christian faith during his homily delivered on the Sunday of Orthodoxy at the Patriarchal Cathedral in Bucharest. 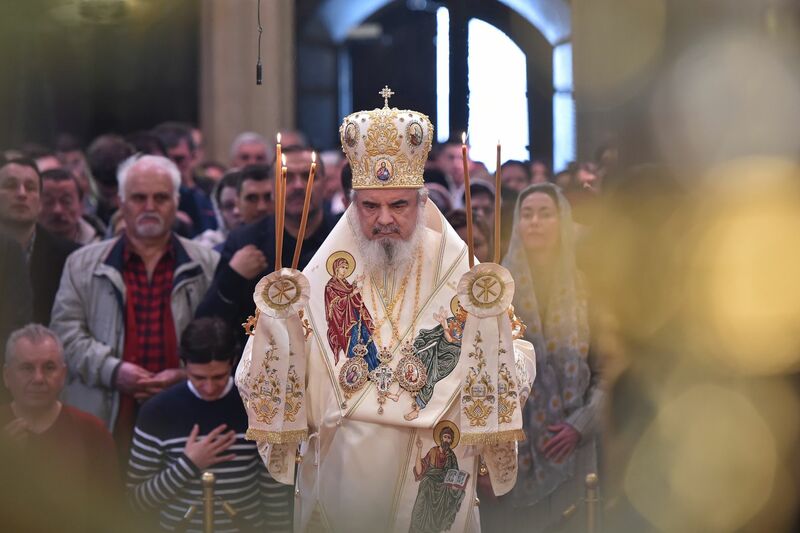 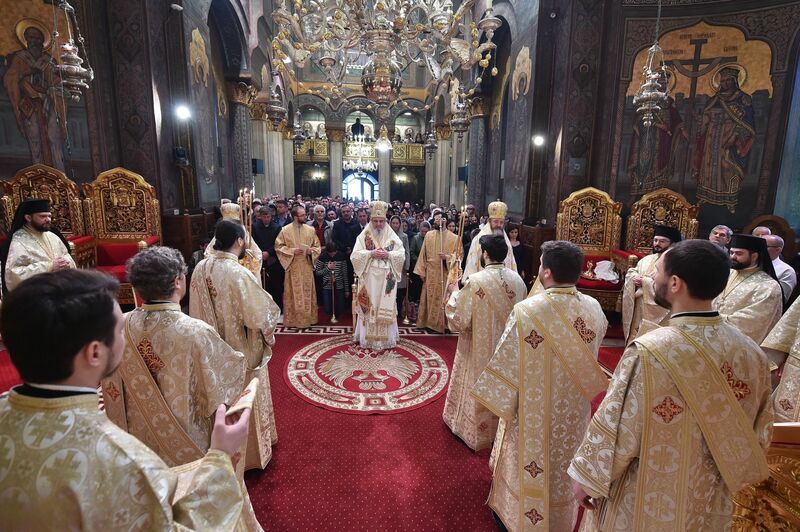 ‘We see clearly that for professing true faith we are repaid with the opening of the gates to the Kingdom of Heaven,’ the Patriarch of Romania noted on Sunday, March 17, 2019. 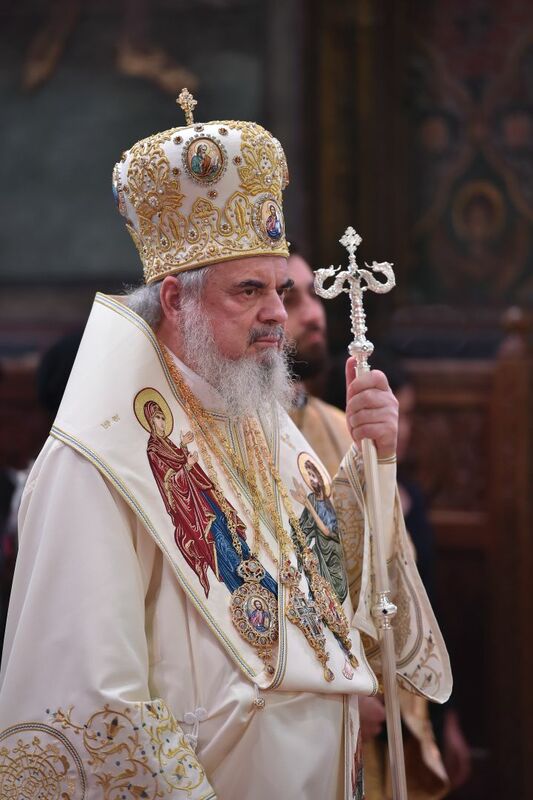 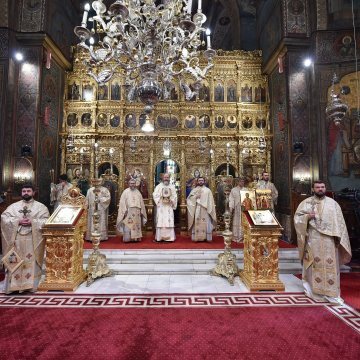 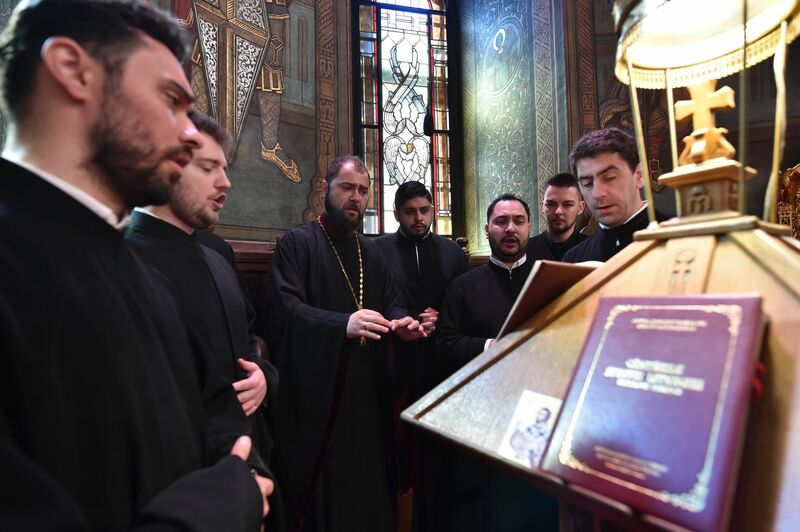 ‘Without bearing witness to Christ’s divinity, to the fact that the Son of the eternal living God became a Man out of love for humans, we cannot attain to the Kingdom of Heaven,’ the Patriarch of the Romanian Orthodox Church said. 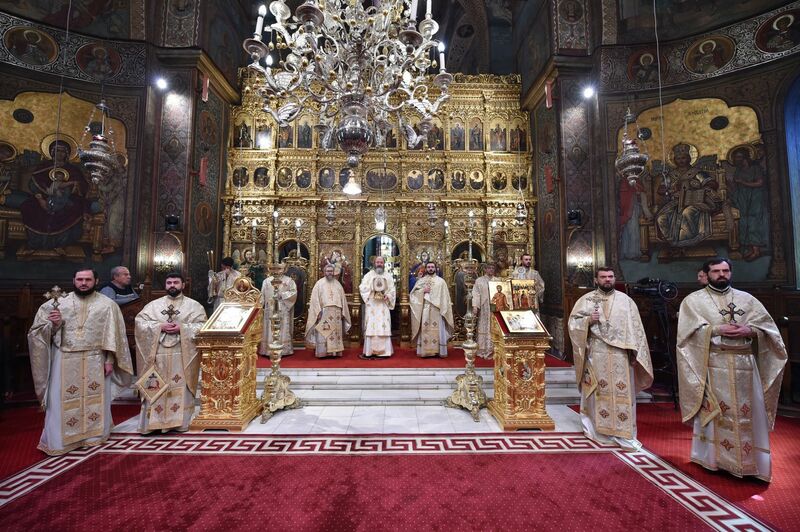 Rabbi, You are the Son of God! 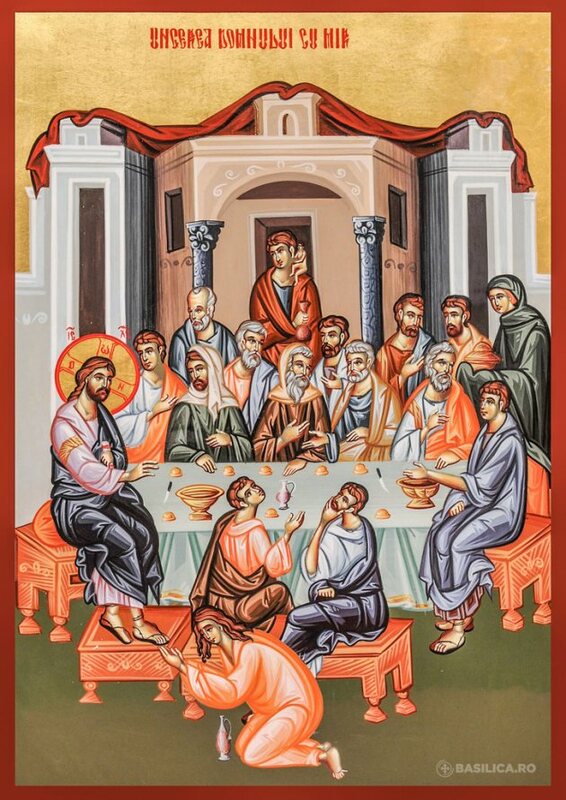 Nathanael saw with his physical eyes a man from Nazareth, but through faith, he observed Him as the uncircumscribed God. 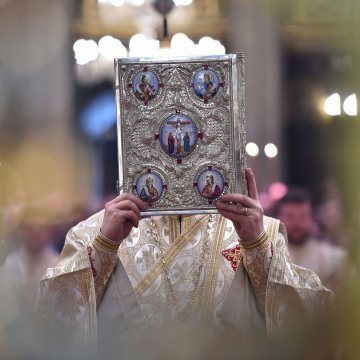 ‘Faith is knowledge in the Holy Spirit, it is spiritual knowledge beyond all visible, passing, limited realities of this world. 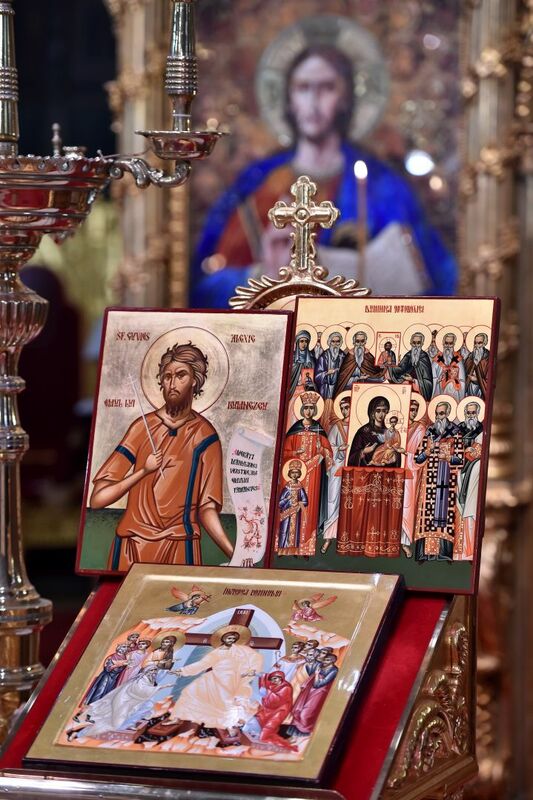 It is knowledge beyond the immediate experience of contacting material reality,’ His Beatitude said. 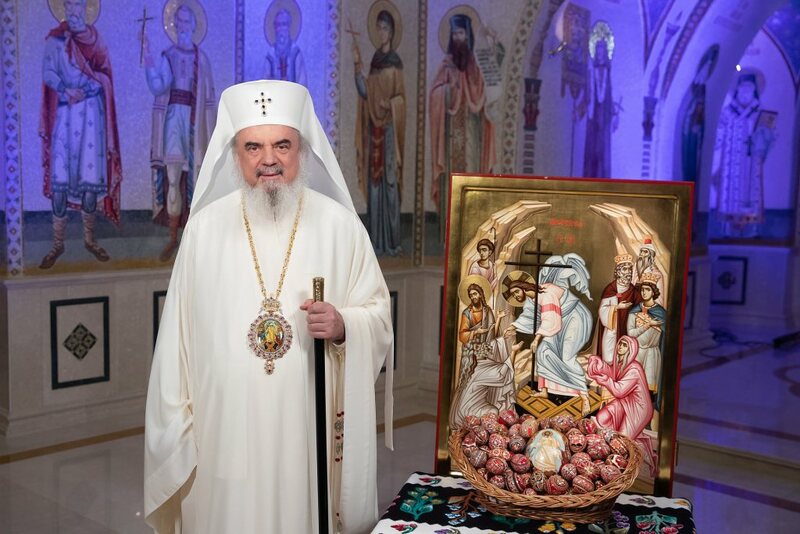 The Patriarch added that iconography calls us to carry out dialogue with Christ and prepares us for partaking of the Holy Eucharist. 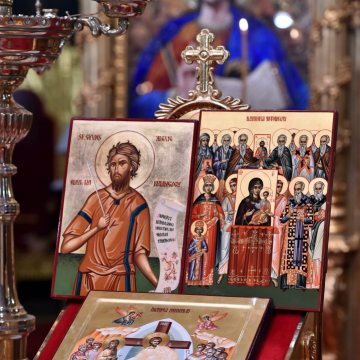 Why do we walk in procession on the Sunday of Orthodoxy? 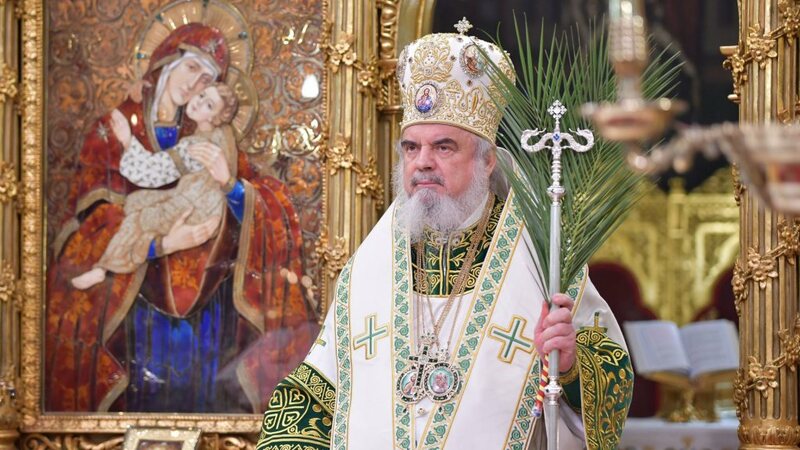 At the end of his homily, Patriarch Daniel explained why clergy and believers carry holy icons in procession on the Sunday of Orthodoxy. 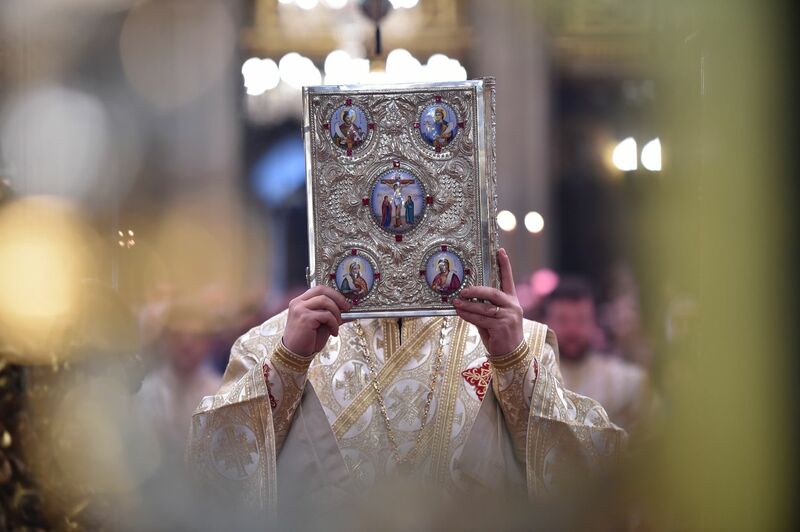 ‘Because we bear witness to our Orthodox faith in public also, not only at home, and we show our joy of living in communion with the Saints of all times and places, regardless of ethnicity, age or profession,’ His Beatitude said. 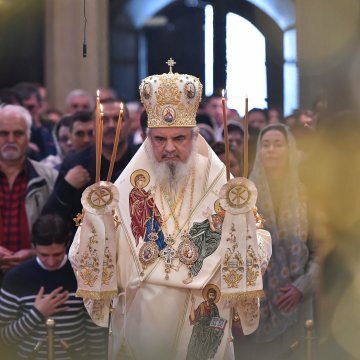 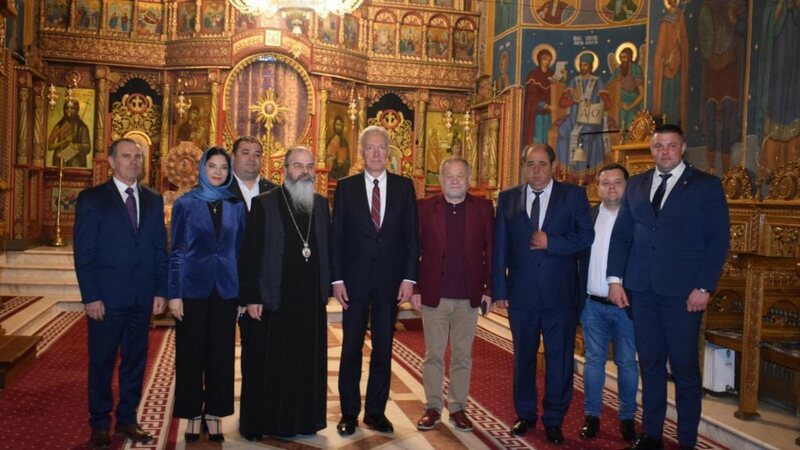 The Patriarch of Romania pointed out that the Sunday of Orthodoxy is the Sunday of true faith, ‘calling us to proper living’. 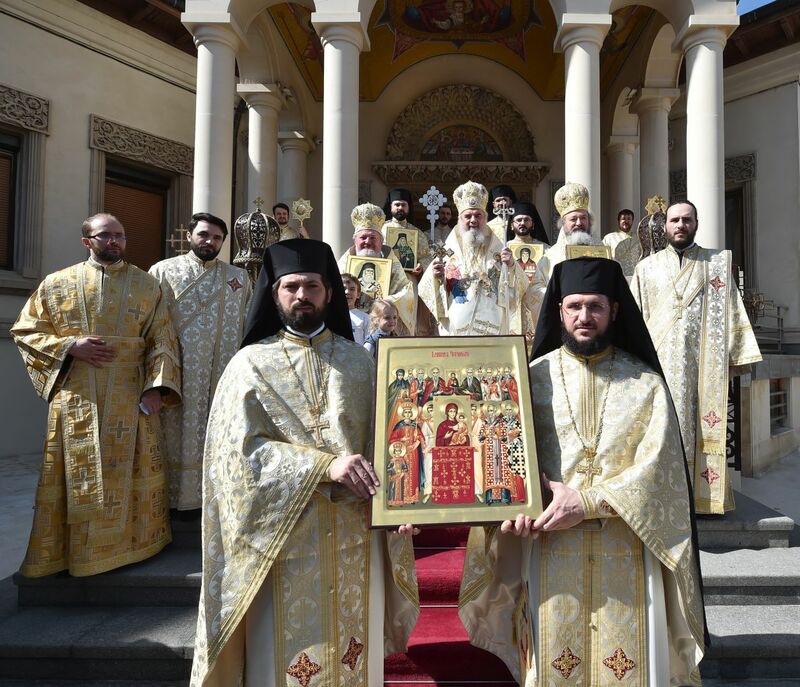 Concelebrants for the Divine Liturgy included the patriarchal auxiliary bishops Varlaam of Ploiesti and Ieronim of Sinaia. 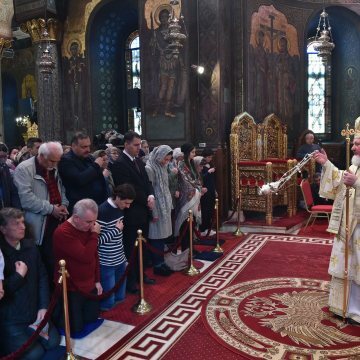 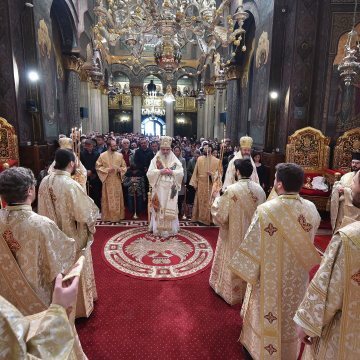 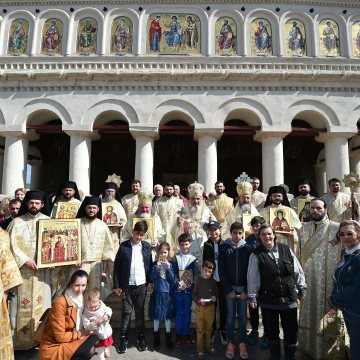 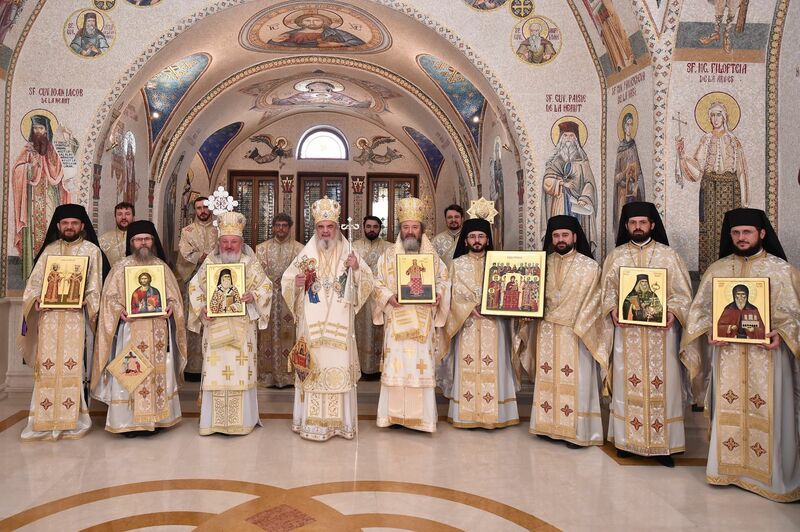 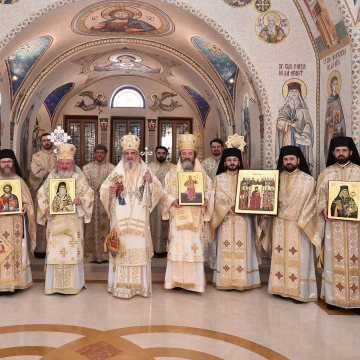 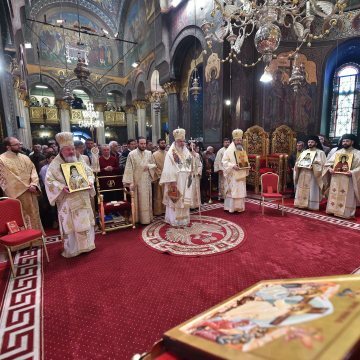 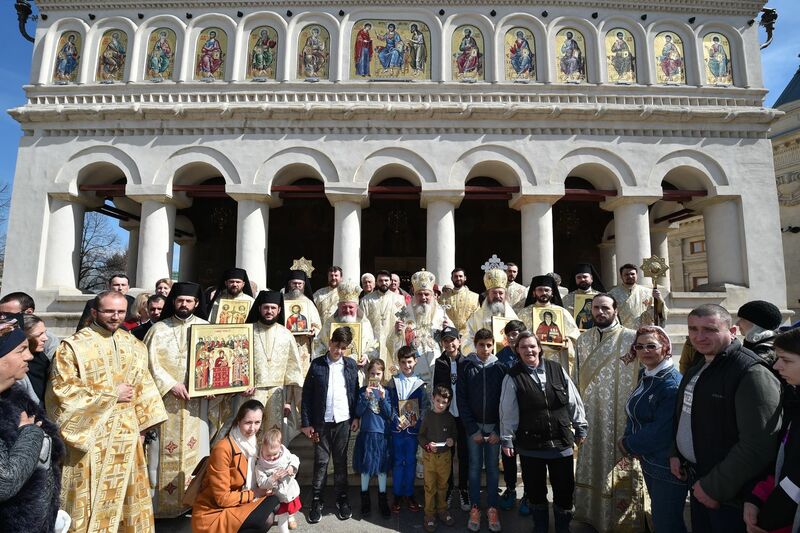 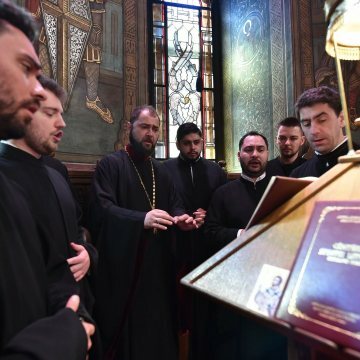 The Sunday of Orthodoxy also marks an important event in the life of His Beatitude Patriarch Daniel, given that in 1990, when he was ordained to the Episcopate at the Metropolitan Cathedral of Timisoara on the first Sunday of Lent. 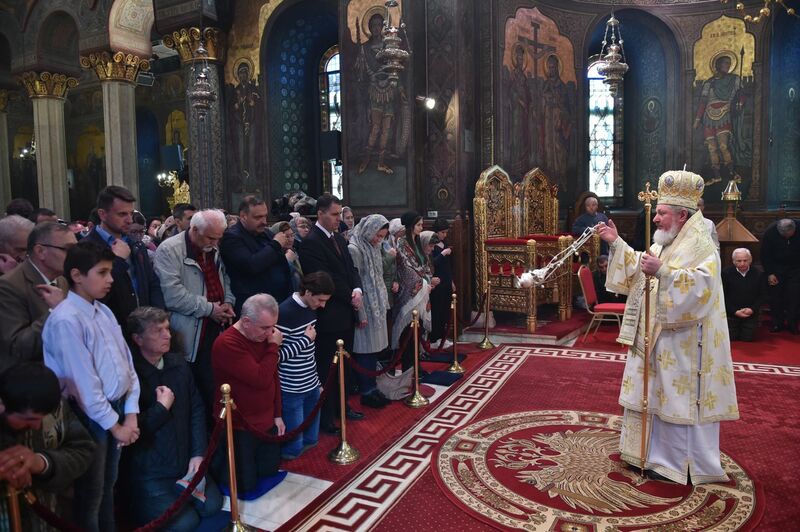 Special litanies and prayers were offered to thank God for the blessings bestowed upon His Beatitude during his 29-year episcopal ministry. 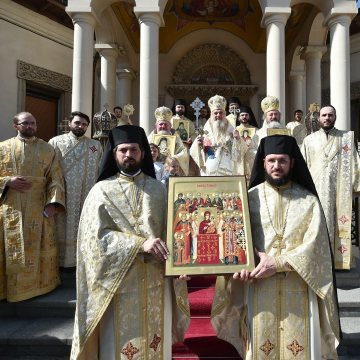 At the end of the Divine Liturgy, His Grace Bishop Varlaam referred to the missionary activity carried out by Patriarch Daniel and presented him with flowers.